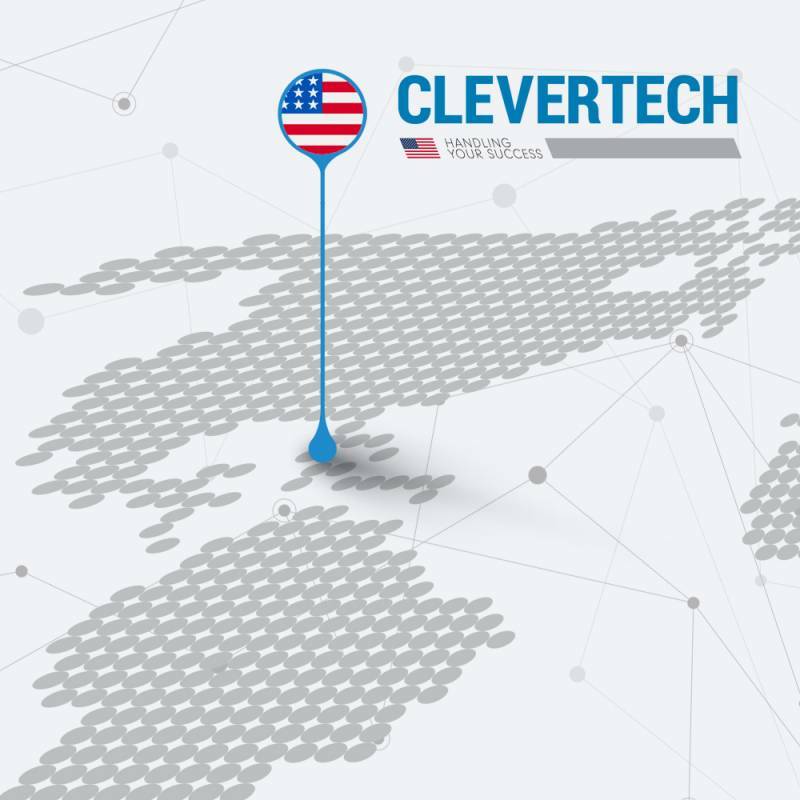 Our Clevertech North America subsidiary, based in Bonita Springs in Florida, is a high-added value enterprise which allows the Group to directly support the US, Canadian and Mexican market. The subsidiary has in-house professional managers, mechanical, software and electrical technicians, as well as over fifty external technicians who cover the whole of the US, Canada and South America. Clevertech North America is able to handle machine sales and systems design, support in the design, testing, installation and commissioning of systems, after-sales and spare parts support. The highly qualified multilingual staff are at customers’ service to meet any and all support requests, whether commercial or technical, and can be at customer premises within 24 hours. Local technical support, provided by American technicians, allows the most complex and difficult customer requests to be met. The presence of a spare parts warehouse in America ensures reduced delivery times for a highly reactive response.